More and more homeowners are remodeling and adding additions to their homes, and nowhere is this more evident than in kitchens and bathrooms. Many homeowners are re-thinking their bathtub-only bathrooms and are adding a separate shower. If you’re interested in such an addition or in replacing an older shower, and if you’re considering the job a do-it-yourself remodeling project, you’ll save time and effort by purchasing one of the new shower kits. To learn more, visit Plumbing Point dot com. A shower kit is basically just what it sounds like. Everything you need for your new shower is in the shower kit, including the shower floor, the shower stall, and the shower enclosure. The most popular are the glass shower enclosures. Expanded shower kits might also contain shower doors, shower curtain holders, the shower head, the water control handles, and/or matching hardware to match the rest of your bathroom. 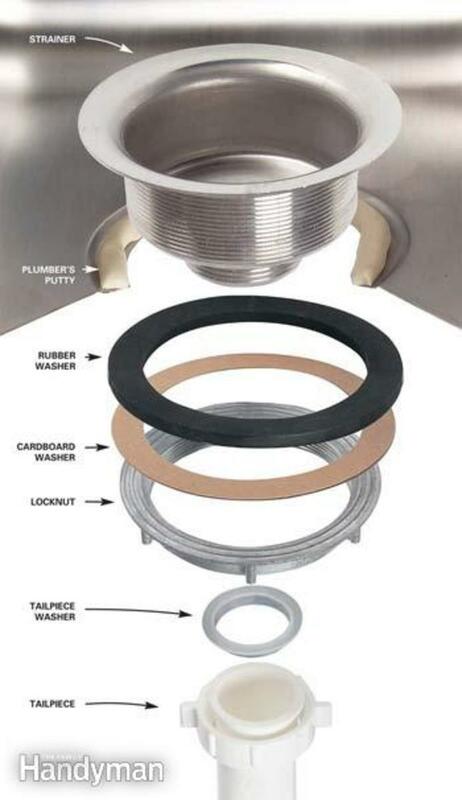 Shower kits come in an array of shapes, sizes, colors, and construction materials. These can range from basic kits that are inexpensive to truly elaborate shower kits. If you have a small bathroom, you might prefer a small square corner shower kit. If space isn’t an issue, you can choose a larger rectangular shower kit. Other shapes are available, as well, including the neo angle shower. The least expensive of the shower kits are made of acrylic. 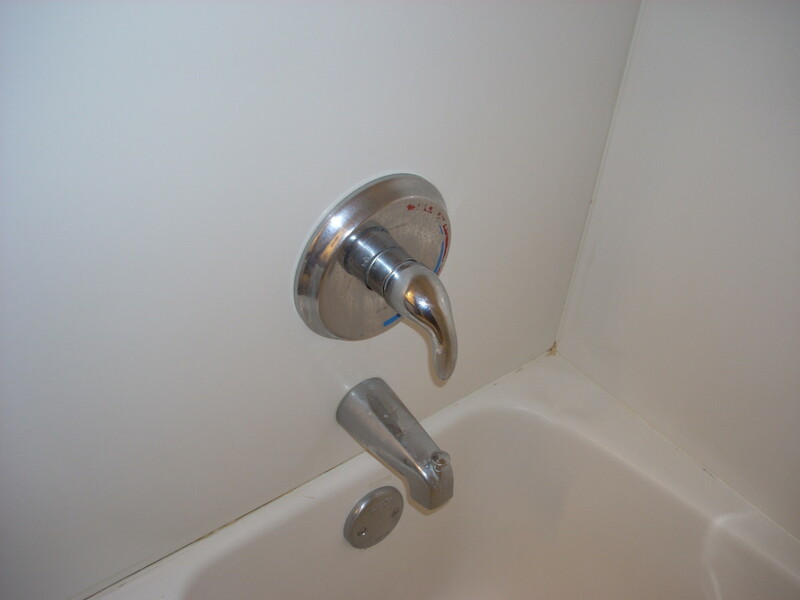 This is a sturdy material, but in a bathroom with heavy use, the acrylic might show signs of wear after a few years. 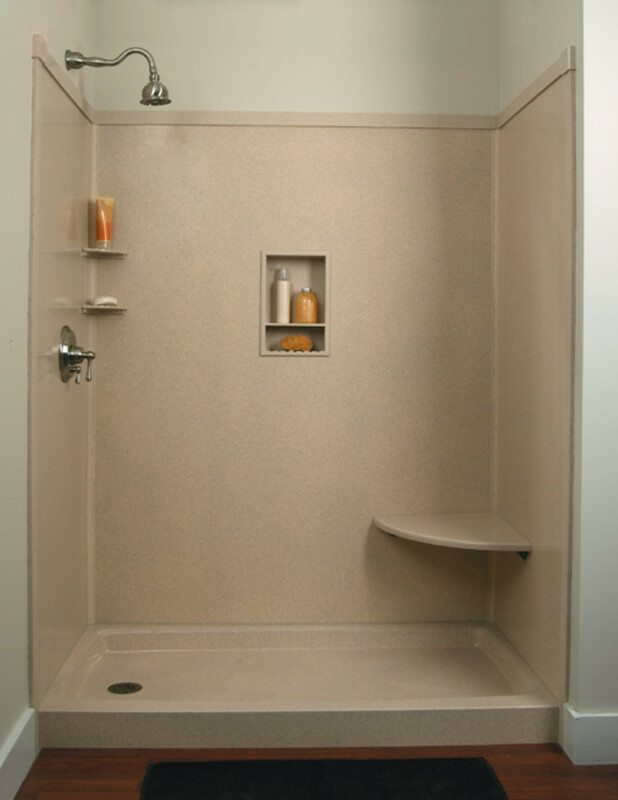 A more durable option would be an acrylic-fiberglass blend or a fiberglass shower kit. These cost a little more than the all-acrylic kits, but they are more durable and last longer. They also have a warmer feel. Some shower kits are designed to use a traditional shower curtain, while others can be fitted with glass shower doors for a more modern, sleek look. Of course, the glass shower doors will cost more than a shower curtain. How do the shower kits compare to traditional showers? Most traditional showers have tiled walls. The tile grout is often hard to clean and can be a breeding place for mold and mildew. The shower kit, on the other hand, is a smooth surface that’s been treated with a hard, slick glaze. This glaze is super easy to clean and rarely requires scrubbing. Standard size shower kits will be much less expensive than custom orders. To decide on the right size for your bathroom, check the sizes and shapes of shower kits available. Cut out a piece of cardboard or poster board that size and shape and place it on your bathroom floor in the spot where you’d like to add a shower. This will give you a good idea of how much space the shower will take up. If you’re going to use shower doors instead of a shower curtain, remember that you’ll need enough room for the door to open. If you’re replacing an existing shower with the shower kit, installation will be fairly simple and you should be able to do the job yourself. 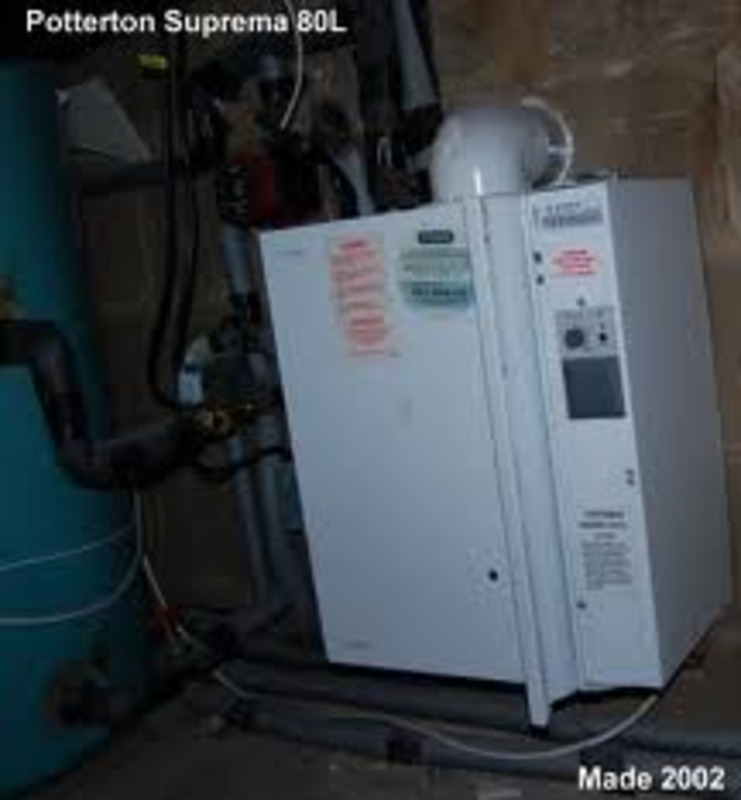 If you’re adding a shower, it will have to be plumbed into your water and sewage system, which will probably require the services of a professional plumber. 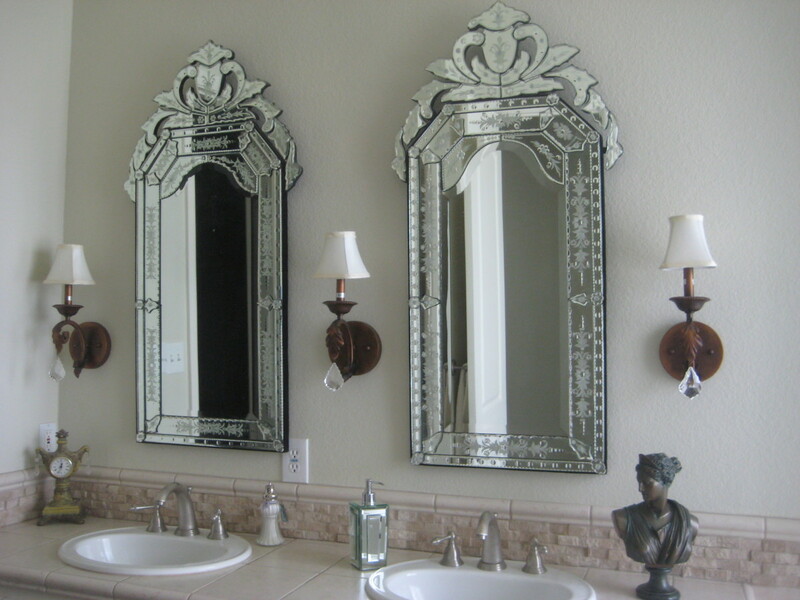 Wondering if I can pull this off in my bathroom. It sure would make it look a whole lot more updated and beautiful. Hi, Dee. In the first paragraph, there's a hyperlink in blue. Any particular websites you can recommend??? Shadow, search online! You'll find a much larger selection of shower kits there. The prices are often cheaper, too, even when you figure in shipping. Useful info about shower kits. Bpop, It's really not difficult! shower kits are great for do-it-yourself! Thanks, HH! Wanna come help us install one of the shower kits?? The shower looks great but I can't imagine doing anything of this nature without professional help. That is a great model you show there, habee, with a good explicit hub. Thank youi.